February 17, 2016 – If you’ve ever gazed up to the stars and wondered what’s out there or perhaps even had dreams of going yourself, now is your chance to start turning those dreams into reality. 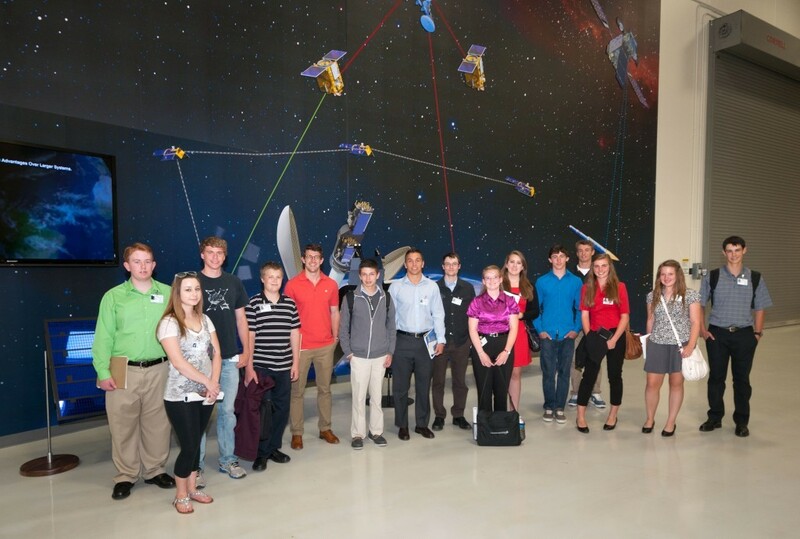 The Colorado Space Business Roundtable (CSBR) is hosting an annual Summer Internship Program for high school and college students interested in pursuing careers in the Aerospace industry. If you are a high school or college student living in Colorado then you are eligible to apply for the Colorado Aerospace Internship Initiative (CAII), where you will get a chance to gain exposure and obtain relevant work experience with various Aerospace companies located along the Front Range. CAII is a 2-week program tentatively scheduled from June 20th -July 1st. Students will spend time at various CSBR Partner facilities where they will have a chance to meet the best and the brightest in Industry, participate in hands-on activities, and get an exclusive behind-the-scenes look at what each Company does and some of the exciting projects they are working on. Interns will have an opportunity to network with leading Aerospace Professionals, drive rovers, design robots, launch rockets, work in teams on engineering design challenges, learn about the various engineering disciplines and what it takes to be successful in industry, and perhaps even get the chance to meet an Astronaut! Applications are currently being accepted and a selection will be made by April 30th 2016. Selection will be based on interest and availability.